Pioneers in the industry, we offer filter fabric from India. 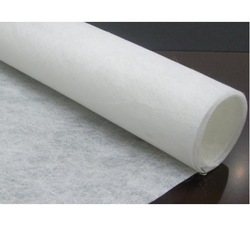 We are suppliers of Filter Fabric. Filter fabric made by world best thai acrylic fiber. Fault free, 135 gsm, 100 inches panna width.